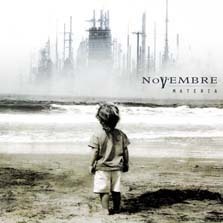 Novembre is a band from Rome, Italy. 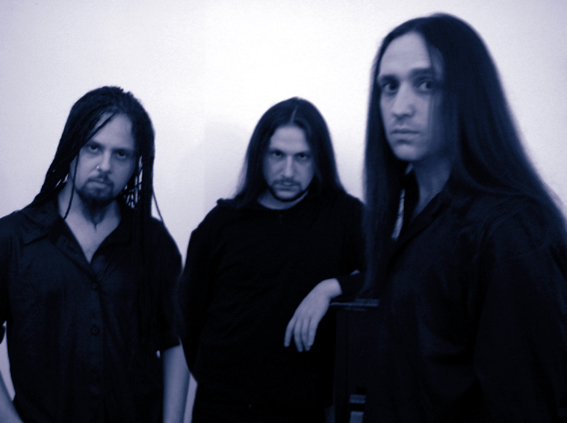 Their music consists of gothic/progressive/doom/death metal elements. 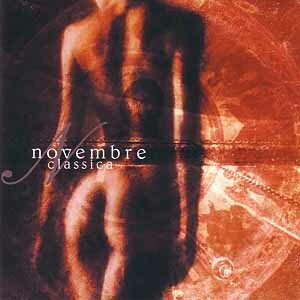 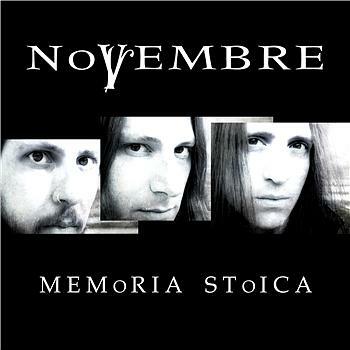 Novembre was formed in 1990, under the name of Catacomb. 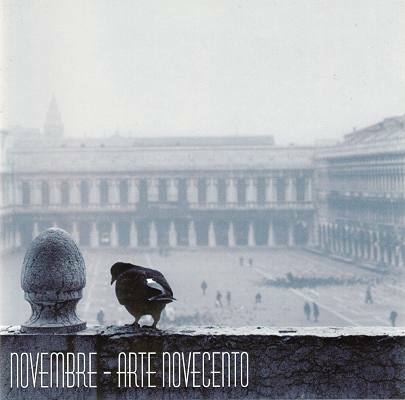 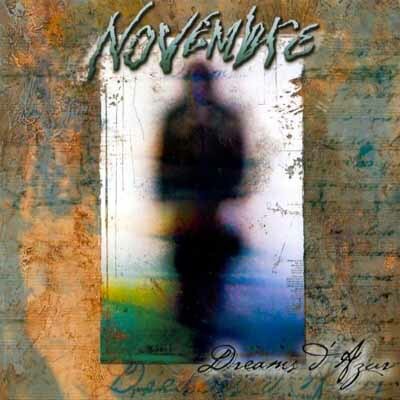 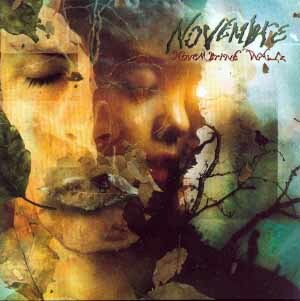 Novembre is lyrically themed towards dreams, nature, personal struggles and landscapes. 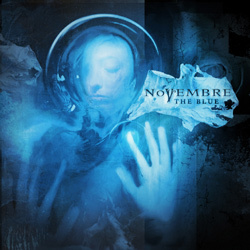 Novembre is currently signed to Peaceville Records.